An international conference of world leaders and investors opens in Kuwait today, focusing on aid and investment to help rebuild Iraq after a three-year struggle with ISIS. 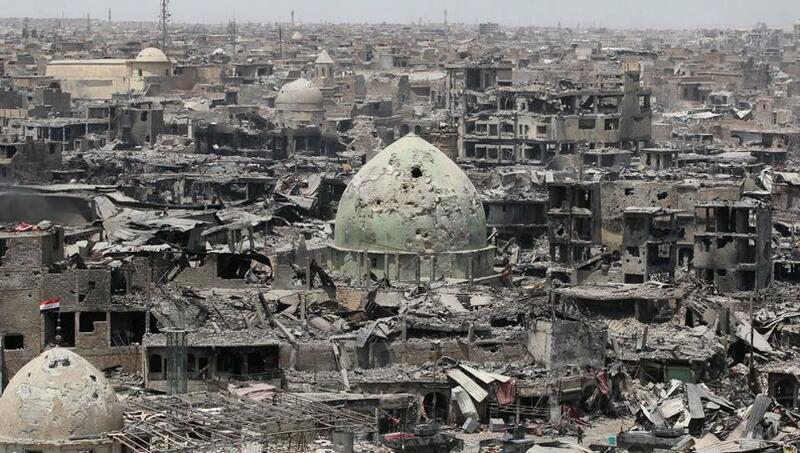 Left with $100 billion of damages and two million displaced persons, PM Haider al-Abadi placed focus on housing and infrastructure. 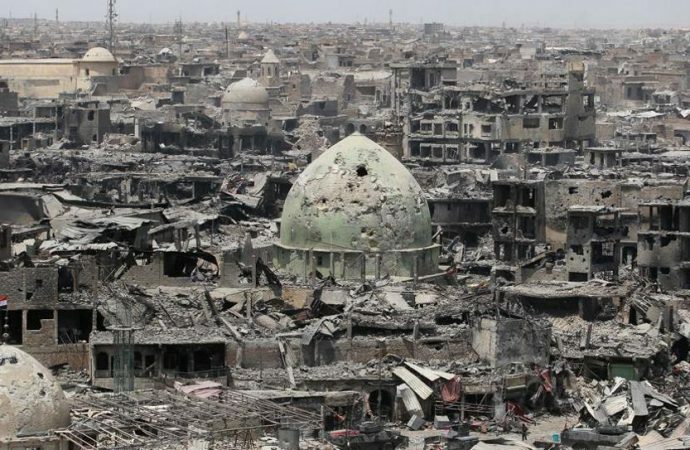 Investors may be wary to partake, given how corrupt officials profited from investments after the 2003 US invasion of Iraq, which left rebuilding projects unfinished and plunged the country into more instability. However, Iraq’s strategic position and oil reserves will draw interest from major Middle Eastern powers. Saudi Arabia in particular emerged as one of the foremost supporters of the Kuwait conference and generally represents Western interests in the Gulf region. Iraq and Saudi Arabia have Sunni majorities, but Baghdad’s Shi’a government has strained relations. With Tehran’s strong Shi’a influence in mind, expect the Kuwait conference’s Saudi representatives to seek a stronger relationship with Iraq, thus driving a wedge between Iran and Iraq. This has major implications, as Iraq’s future may well determine Middle Eastern policy and power dynamics.